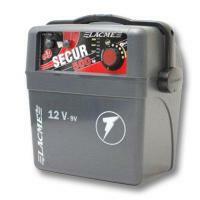 Accumulator / battery pack "ready to use", 12V 80 Ah. 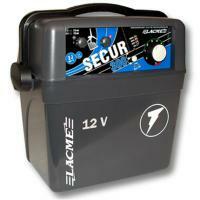 This battery is compatible with the solar panel and is ideal for 12V energisers. Due to the special sealing can be carried in any inaccessible area, if upside down acid escapes. Anti-Vibration system. Charge indicator integrate.